The Welshpool & District Primary School Memorial Trees were planted in memory of those from the school who lost their lives in World War One. The trees were planted in 1917 prior to the planting of the Avenue of Honour. 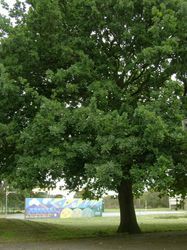 Three trees were planted in memory of J. Makeham, P. Makeham and H. Mates whose names were on the school honour board. Two trees remain. 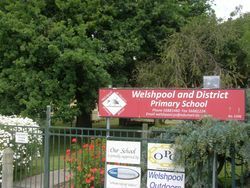 Arbor Day was very fittingly celebrated in connection with State School 3011, Welshpool. 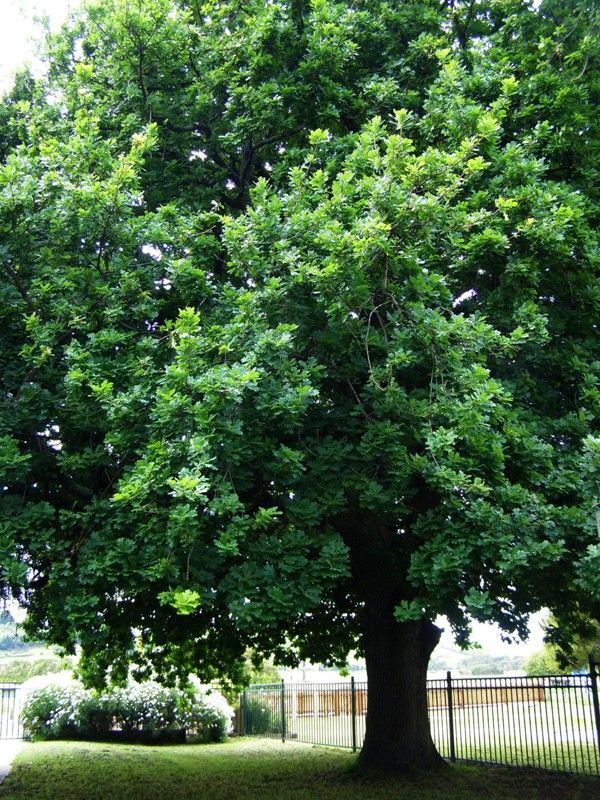 The first trees planted were in Anzac Avenue and one tree will be planted for each name on the honor roll. The head teacher addressed those assembled on the object they had in view, and afterwards called on Cr. Growse (president of the shire) to plant the first tree, which he did in memory of Harold Mates, who was the first to pay the supreme sacrifice. Mrs Growse was privileged to plant the second tree, in memory of Patrick Makeham. Others will be planted as tributes of memory to Geo. Frost and John Makeham, who have also fallen. Next year there will be a continuation of the work. The avenue starts near the school gate. Toora and Welshpool Ensign and South Gippsland Observer (Vic), 13 July 1917.